Thinking about my next car? i'm looking for changing my car in next months. 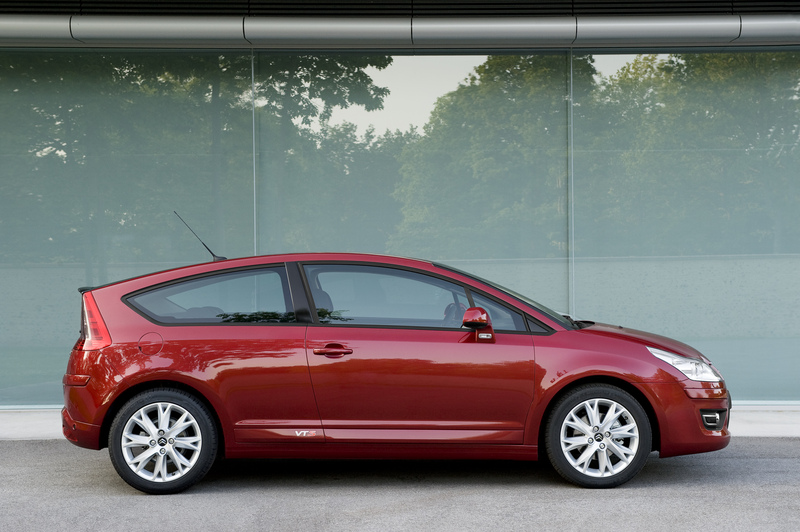 In Europe, Diesel cars are around 47 MPG in "standard" configuration (if you choose a dows-sized engine). With the 1.6 hdi engine (Noisy Diesel), 50 mgp is possible. 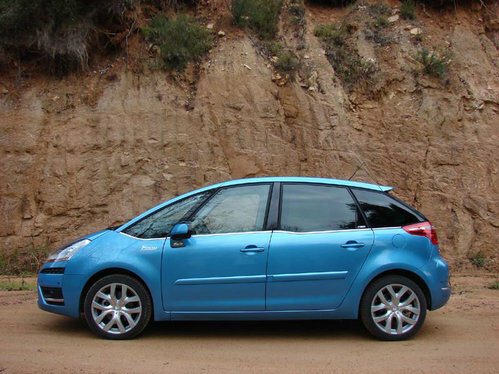 Nice shape, looks kinda fun, useful hatch, great economy, what's not to like? We don't have any Citroen in the US so I can't say I've had any personal experience with them. What other choices do you have? => These are great car with an extrem good handling. By the way, if i take the way of LPG, it is a sandero the best choice. How about a c4 and a trailer for those diy-projects? Your C4 will tow over 650kg, take out 150kg for the weight of the trailer and that still leaves you with 500kg of payload . That's a lot of supplies for home improvements. And when you're not pulling cargo , you can stash the trailer out of the way and enjoy your car's usual thrifty ways. A trailer hitch can also be the basis for a small, easily removed boat tail to make your car even more fuel efficient . Some 13 years ago, a former neighbor got a C4 coupé to replace his Opel Vectra B.
BTW where was the C4 sedan made? AFAIK it was only made in China and Argentina.